Unpacking of win32/pe programs packed with the obsolete versions has never been implemented. * Bugfix: Fixed an RC Data resource property access error that caused Resource Tuner to unexpectedly shut down on occassion. 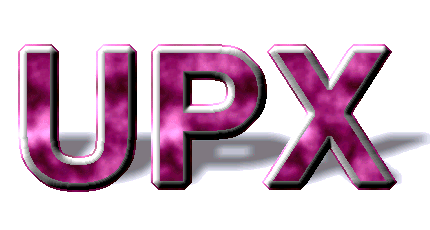 early versions of UPX (prior to 0.80).